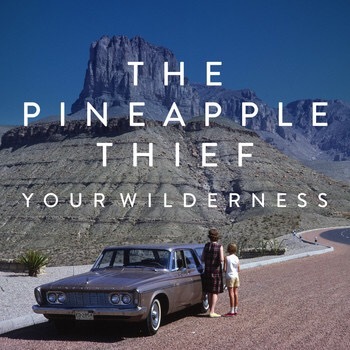 Crossover progressive rock band The Pineapple Thief have just released their 11th studio album ‘Your Wilderness’. I haven’t yet had a chance to listen to them before this, but their first video from latest album ‘In Exile’, makes one fall in love with the band instantly. 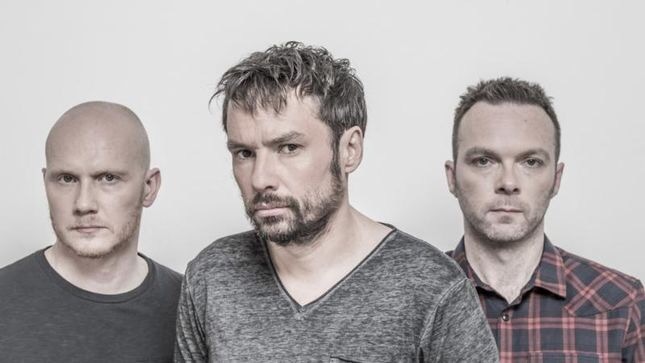 The Pineapple Thief sound like the midpoint of a musical triangle – Radiohead, Porcupine Tree and Coldplay. The music is extremely matured (legendary Porcupine Tree drummer Gavin Harrison is on drums in this album), the guitar sounds are of such high intensity and quality that towards the end I got impression that maybe the Indian instrument sitar was used too. Once a while you chance upon a song and fall in love with it instantly. ‘In Exile’ is one such track. I heard it first time, then four times more. From the first para when Bruce Soord croons ‘We are in exile .. We are hostile..’, he has virtually captured you in exile to this beautiful number. ‘In Exile’ is a song about estrangement, about people separating (for any reason), tight roles of relationships burning, black and white photographs ablaze. It goes a haunting ‘Don’t be afraid to miss me’. The band normally don’t release more than one video per album, so feast on this. Repeatedly. And I need to dig into this band instantly. Next Next post: Killer Trailer: Narcos Season 2 … best television series ever?